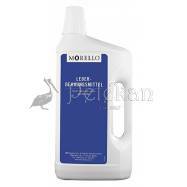 For all kinds of leather. 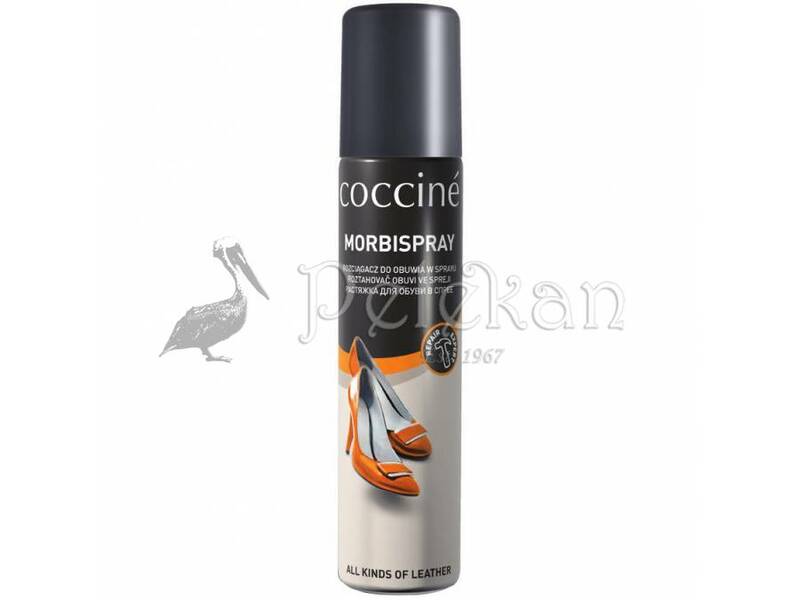 The spray MORBISPRAY COCCINE leather stretch, improves leather elasticity and makes it more prone to shaping. Helps adjust leather shoes to a foot shape. Spray the internal side of leather. Odourless.